The Trailblazer is a veteran among the truck-based midsize SUVs on the market. It is capable of hauling heavy loads and going off-road, while also providing a smooth and comfortable ride on pavement. The base engine is a 285 horsepower Vortec 4.2-liter inline-six cylinder, which comes standard with a four-speed automatic transmission. 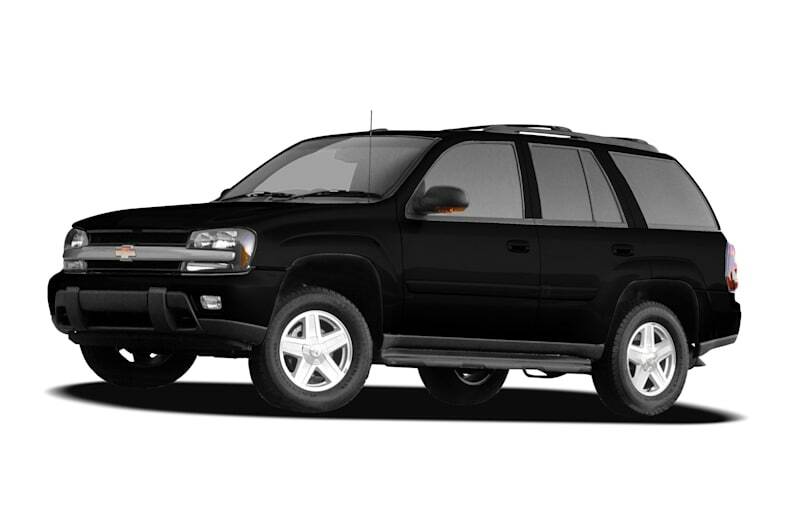 The Trailblazer SS features a potent 6.0-liter V8 engine, which produces 390 horsepower. The interior offers a standard CD, satellite audio system, power driver's seat and dual-zone air-conditioning. A power passenger seat, upgraded audio and automatic climate control are offered as well. The Trailblazer offers safety in the form of standard electronic stability control with four-wheel anti-lock brakes and dual-stage front airbags.